The versatile terrarium bowl will add a unique touch to any room. 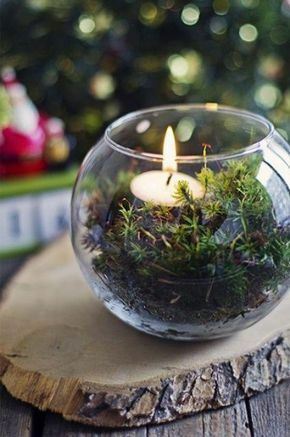 Use as a terrarium or fill with water, petals and floating candles for a calming centerpiece. The seamless design delivers both excellent quality and an elegant look. Comes with terrarium pebbles and one tea light.